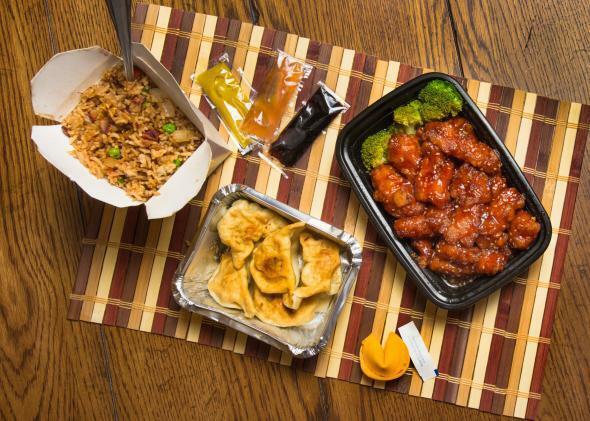 Harvard professor overcharged for takeout: Read his absolutely ridiculous email tirade. It is a fact widely acknowledged in the legal profession that it is basically pointless going to law school unless you later use your hard-won knowledge to terrorize a small family-owned business over a minor customer-service transgression. So we at Slate can only cheer on Harvard Business School professor Ben Edelman, a man in possession of both a Ph.D. and J.D. from the university at which he now teaches, for his firm but thoroughly fair response to the proprietors of a local chinese restaurant, Sichuan Garden, after he discovered it had overcharged him $4 for takeout. I mean, who among us wouldn’t invoke the concept of treble damages and contact the consumer-protection autorities after learning that we’d ordered from a slightly out-of-date menu? As first reported by Boston.com, Edelman exchanged emails with Ran Duan, whose parents founded Sichuan Garden, and who runs the Baldwin Bar inside one of its locations. GQ may have dubbed Duan “America’s most imaginative bartender.” But he apparently lacks the imagination to avoid getting owned in this exchange. I mean, just look for yourself. According to Boston.com, Edelman “alerted town officials in Brookline about the matter, but told Boston.com he doesn’t expect them to take action. He plans to ‘take a few days’ before deciding whether to pursue any further legal action against the restaurant.” Should he choose to, Edelman will no doubt join former Judge Roy Pearson of “pants lawsuit” fame in the ranks of great consumer advocates. Fight the power, professor. Fight the power. Credit to Edelman, who was still defending his emails yesterday, for rethinking things. The Internet has done its job for the day.